Valerie Lawrence Selfie No. 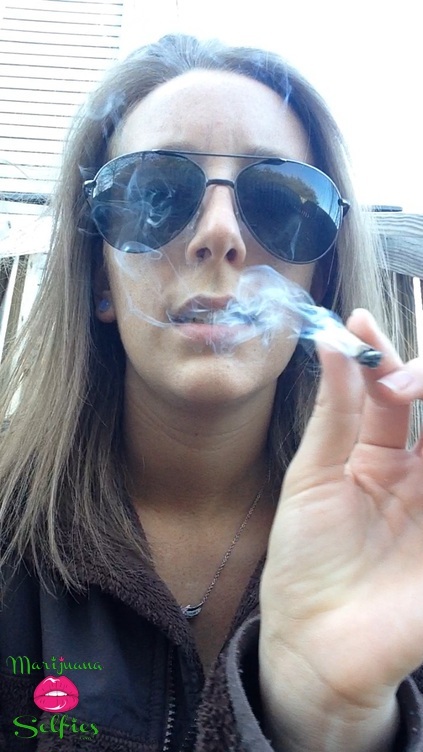 986 - VOTE for this Marijuana Selfie! Anonymous - I know that's right!! Anonymous - sexiest woman on here, hands down!